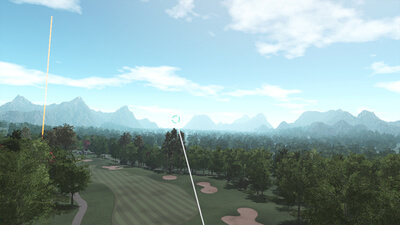 When Golf meets the limitless possibilities of Virtual Reality, the green is only inches away! Practice your swing and develop your techniques to improve your handicap. Step onto one of the 36 realistic holes, with additional courses planned for the near future. 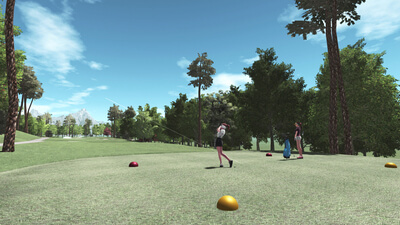 VR Golf Online can be played as a singleplayer (practice) mode, against AI opponents, or against your friends for a game of local and/or online multiplayer. Compete and become the golf pro you've always wanted to be! 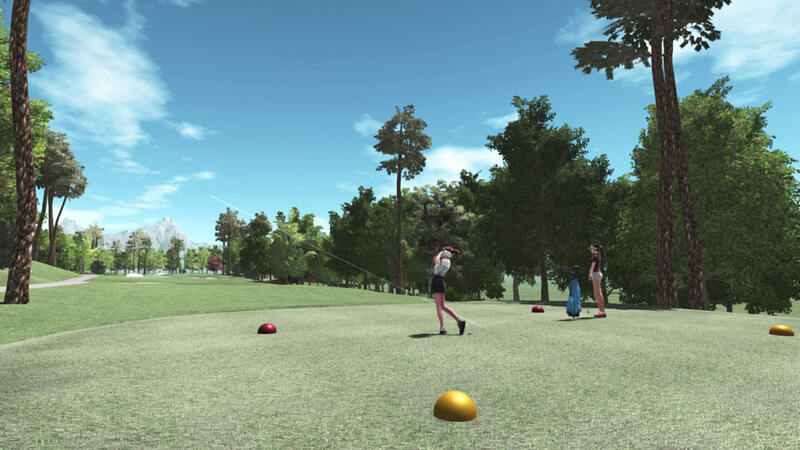 VR Golf Online is a tough game that offers up some frustration, though the learning curve isn't that bad, especially if you haven't played the game of golf before. The game is built to help you through and does offer up a tiny bit of forgiveness to some elements that would be killer on the real course. It does a nice balanced job of making the experience fun, even when you're losing, while putting you through the golfing ropes that real golfers would experience. If you're an HTC Vive owner, then you need to try this out. It's definitely a good VR experience.